Memory problems and dementia risk increases in proteinuria (protein in urine) patients. Proteinuria is often indicative of kidney problems, but researchers found that patients with protein in the urine may also be at a higher risk for memory problems. The researchers reviewed all available studies on kidney problems and cognitive impairment. There were a total of 22 studies included in the review. The involved participants were analyzed for their levels of protein in urine. 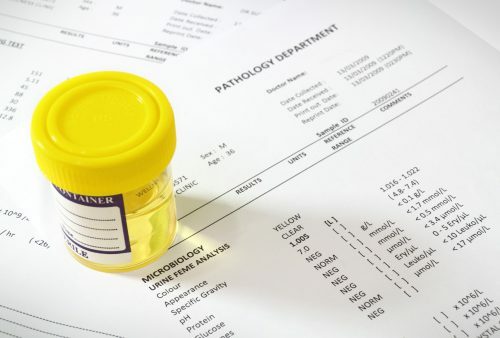 The researchers found a 35 percent higher risk of cognitive impairment and dementia among those with protein in their urine, compared to those without proteinuria. On the other hand, no association was found for another indicator of kidney function – estimated glomerular filtration rate. Decreased kidney function and reduced cognitive function have been found to be linked. The researchers examined longitudinal data, five years apart, from 590 people. The aim was to track the change in kidney function that has taken place over that time period and to see whether it was associated with a reduction in cognitive functioning. The researchers found that the greater the reduction in kidney functioning the greater the reduction in cognitive function. “Those two tracked together, so this study provides us with evidence that the rate of cognitive decline is associated with deterioration in kidney function,” Davey added. 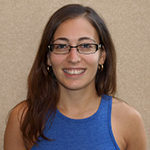 “As we get older, our kidney function tends to decrease naturally, so if there’s an extra issue involved in renal function like chronic kidney disease, we need to know about it as soon as possible. That is something that needs to be managed, just like you would manage hypertension. Patients are still going to be able to take their medicine on time and without assistance, as well as understand the information that their physician is sharing with them about their disease,” Davey concluded.